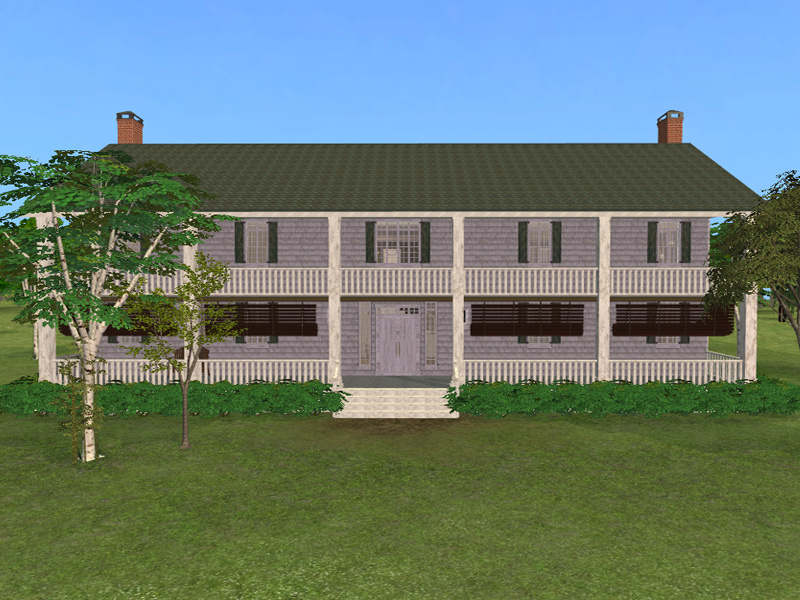 In the True Blood series, Bill Compton is a Southern gentleman vampire that returns to his family's plantation estate in Bon Temps, LA. 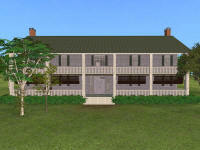 Despite its deteriorating state due to long abandonment, Bill hopes to remodel the old structure and call it home once again. 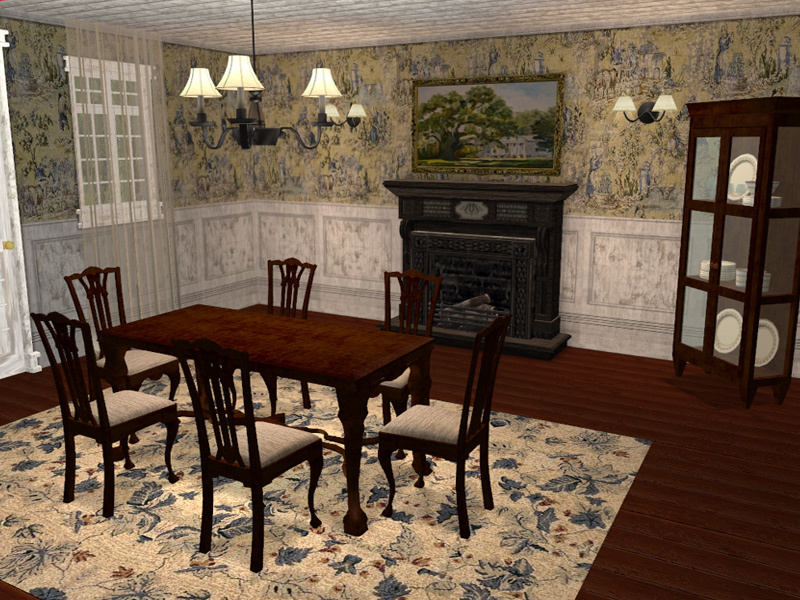 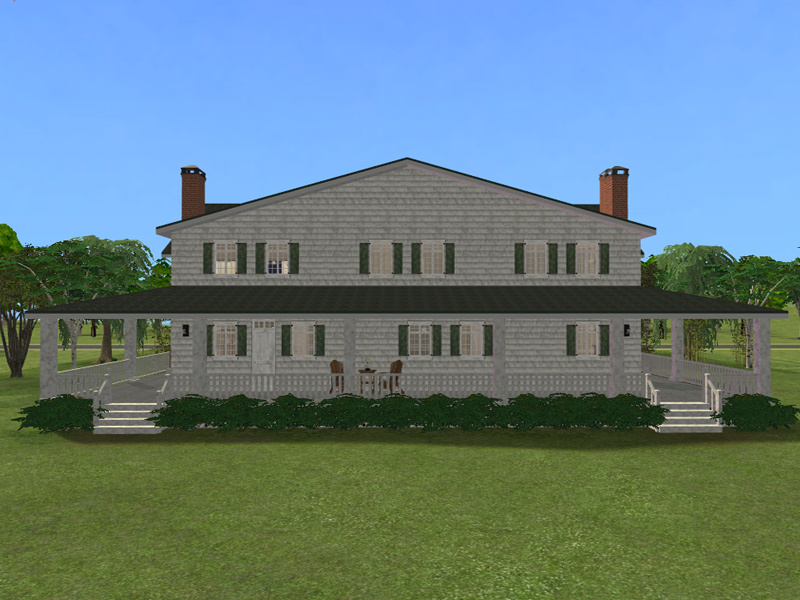 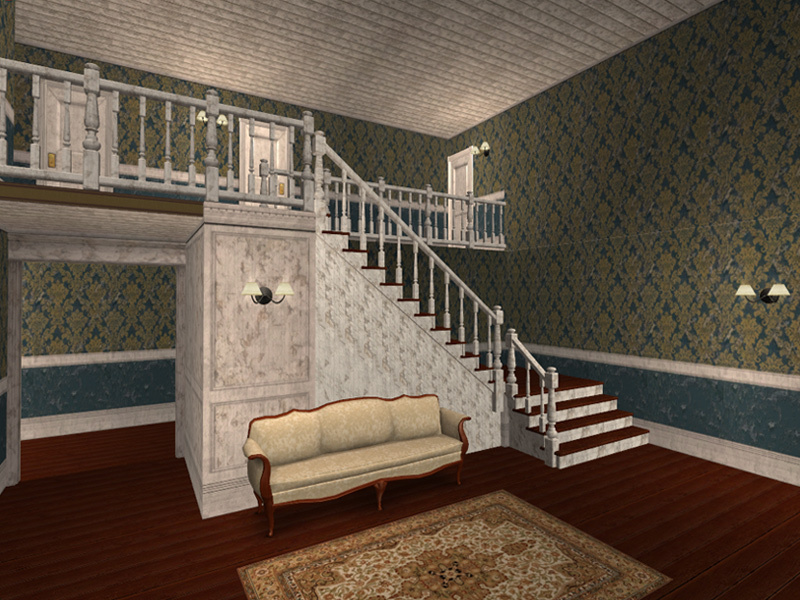 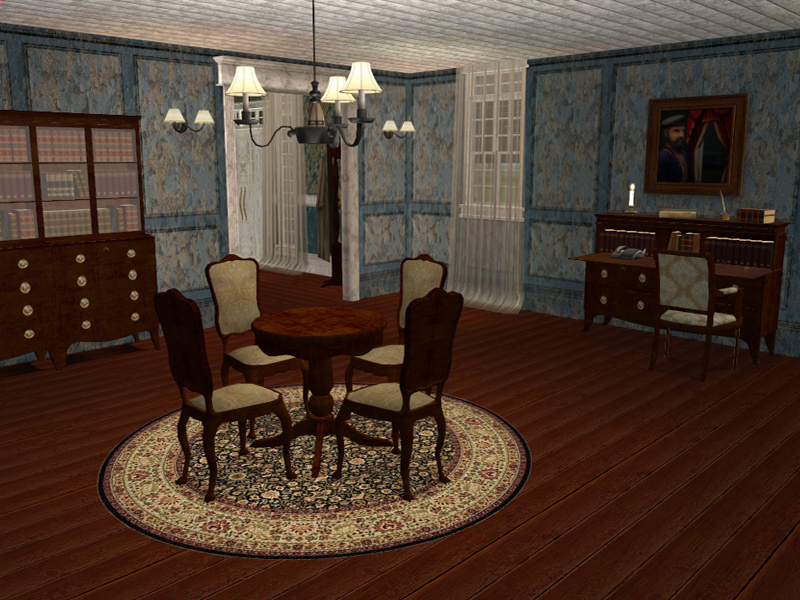 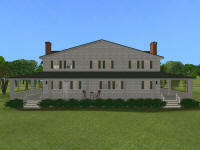 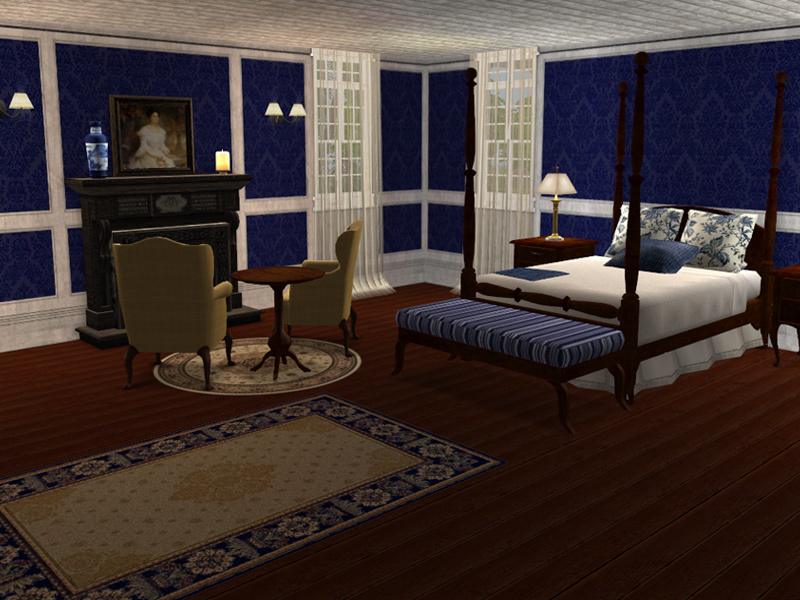 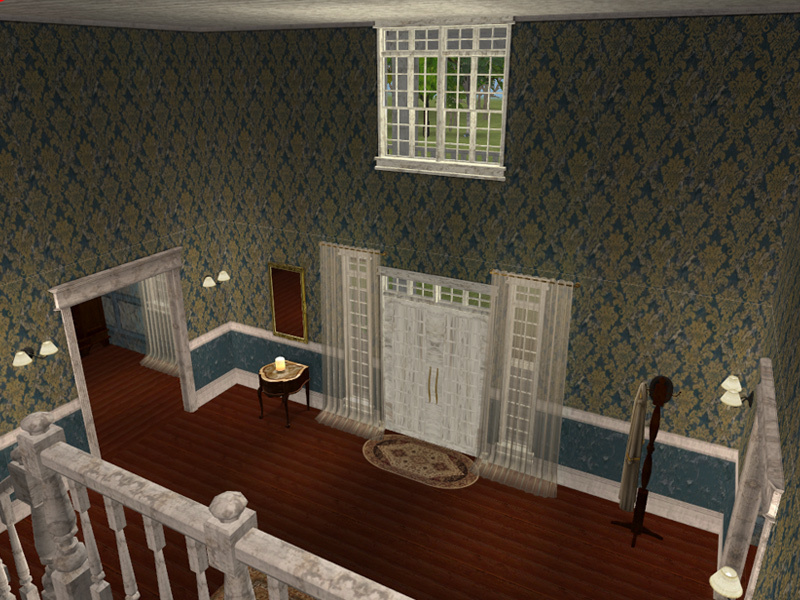 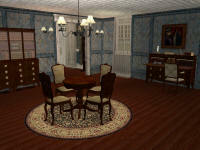 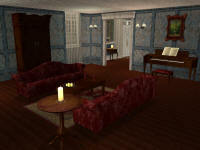 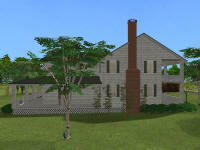 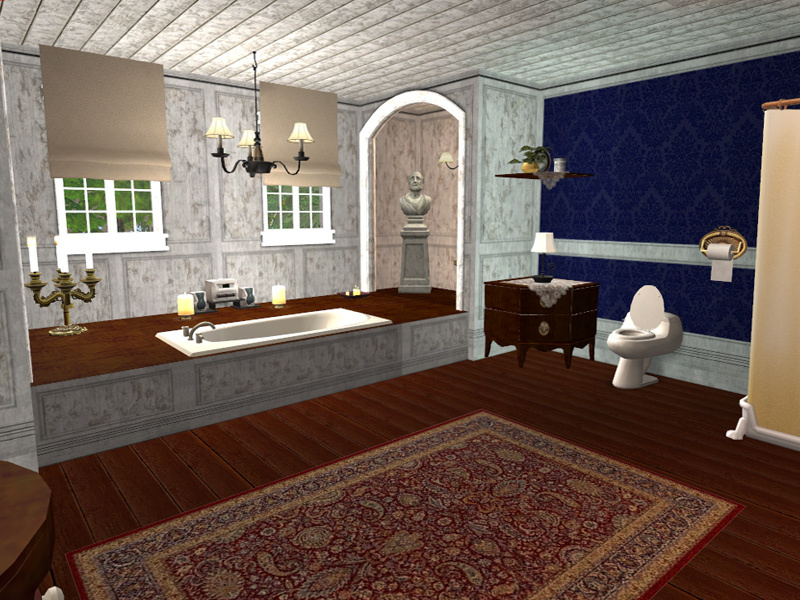 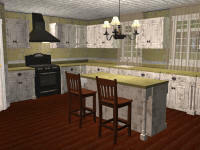 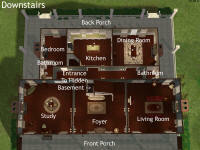 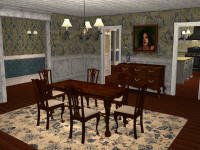 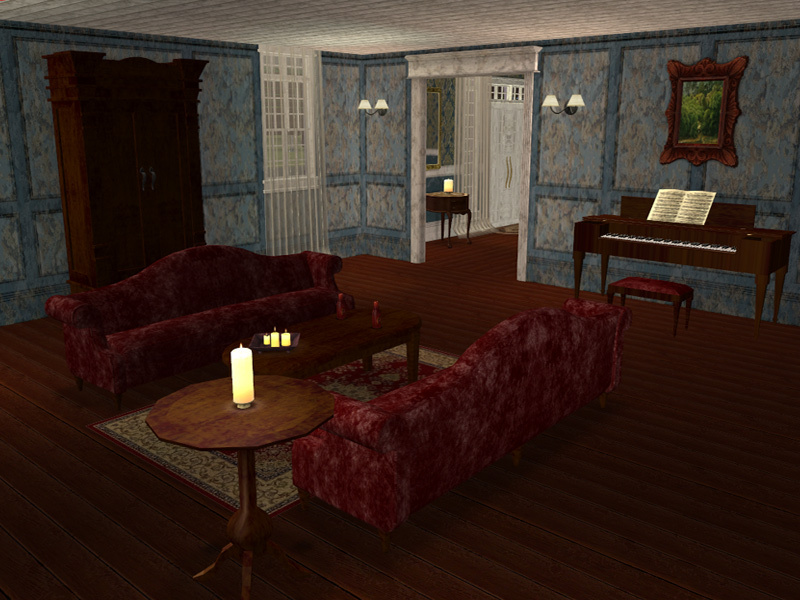 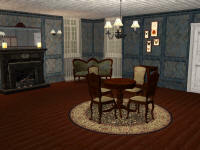 The downstairs includes the entry hall, living room, study, kitchen, dining room, servant's quarters and powder room. 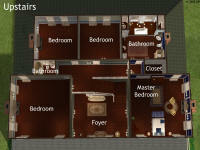 The upstairs includes the master bedroom and bath, along with three other bedrooms and bathroom. Bill can use the 'invisible' door under the stairs to get to a hidden basement that has been divided into the three rooms. 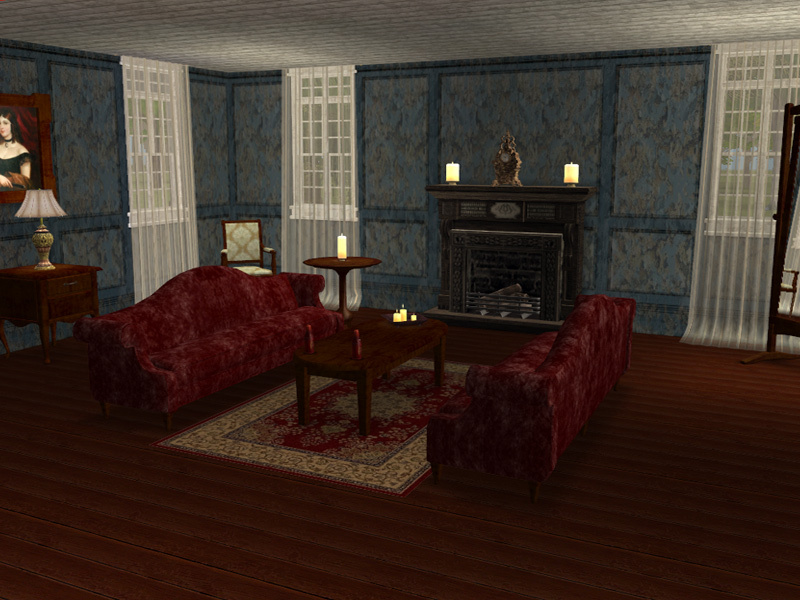 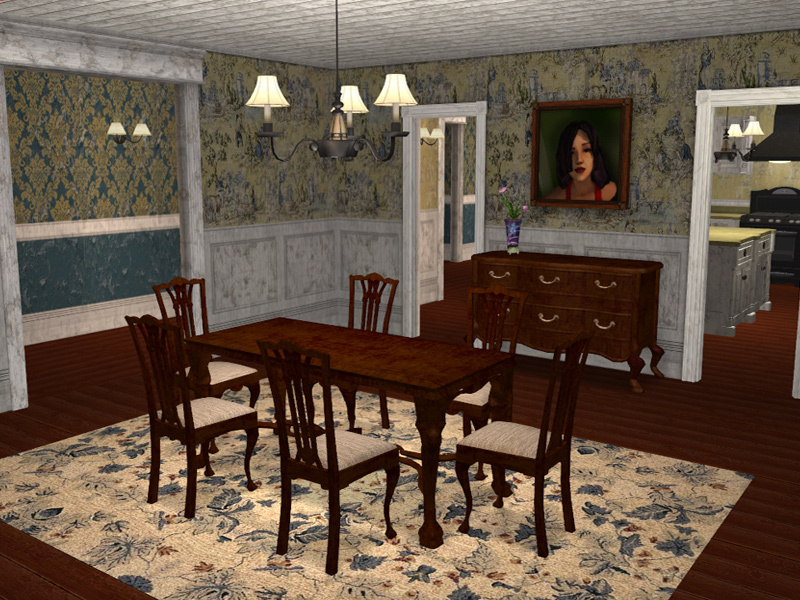 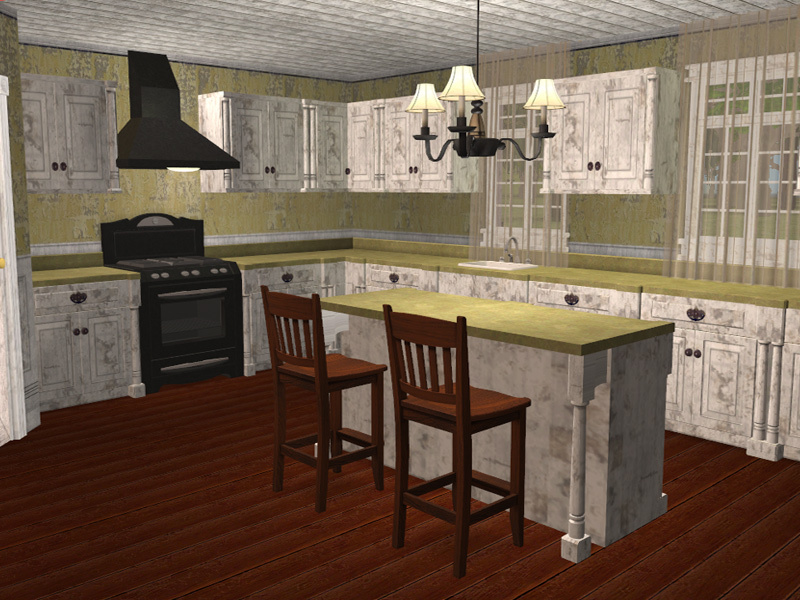 Bill's house is decorated and partially furnished in a style similar to that seen in the TV series. 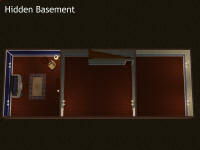 Some recolors could not be packaged with the lot. 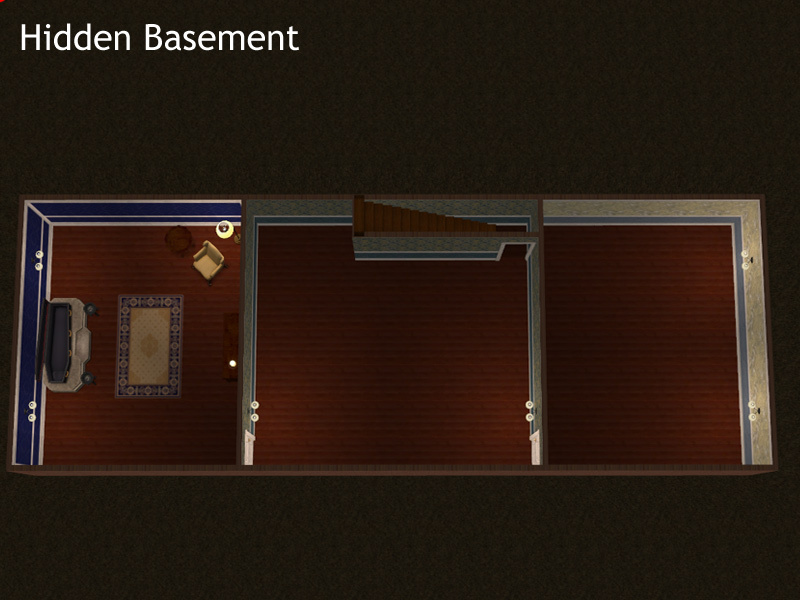 They are included in a separate folder. 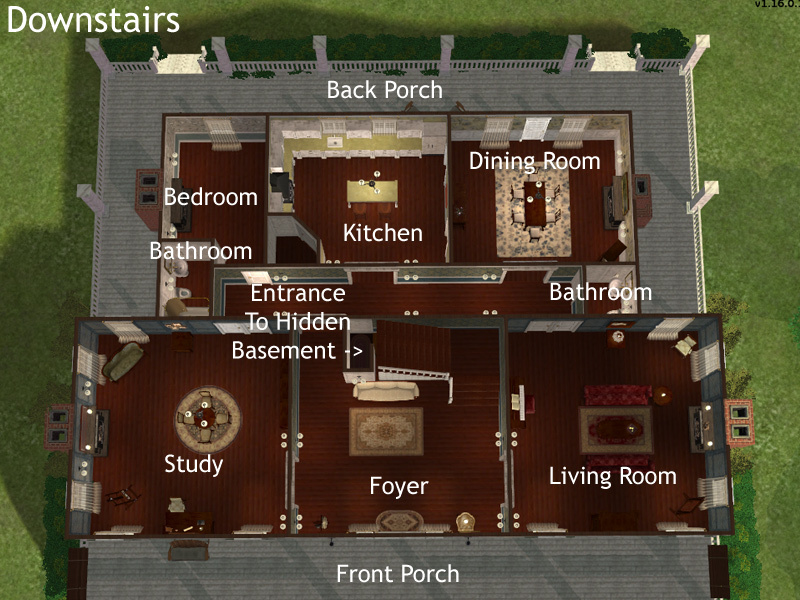 Just add these items directly to your Sims2 -> Downloads folder.